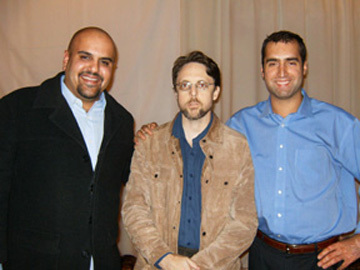 AMV team with Brandon Mayfield ,Oregon lawyer falsely accused in 2004 Madrid bombings. 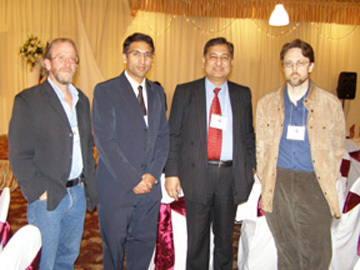 From left: Paul George from Peninsula Peace & Justice Center, Georgetown University Law Prof. Neal Katyal, Khalid Saeed, AMV National President and Brandon Mayfield, Oregon lawyer falsely accused in 2004 Madrid bombings. 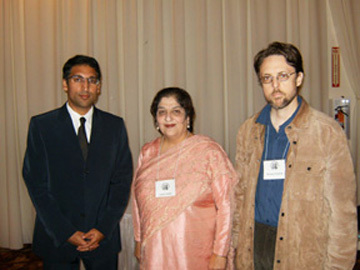 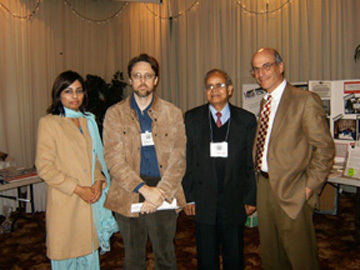 AMV Executive director Samina Faheem Sundas with Neal Katyal (left) and Brandon Mayfield. 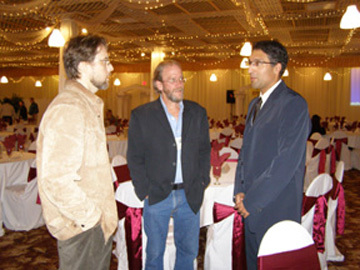 Brandon Mayfiled, Paul George and Neal Katyal. 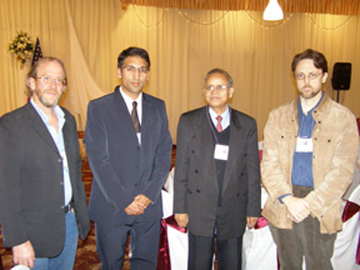 From left: Paul George, Prof. Neal Katyal, Khalid Saeed, Abdus Sattar ghazali and Brandon Mayfield. 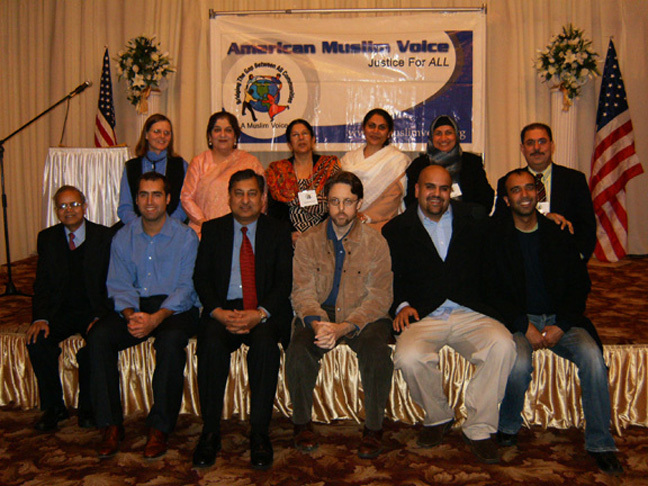 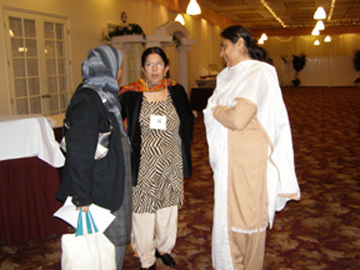 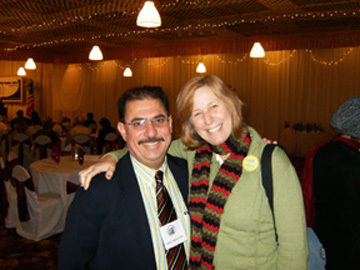 Malik Nadeem Abid, member AMV National Board with peace mom Cindy Shaheen.